We feel honored to have served and supported so many wonderful clients over the years. 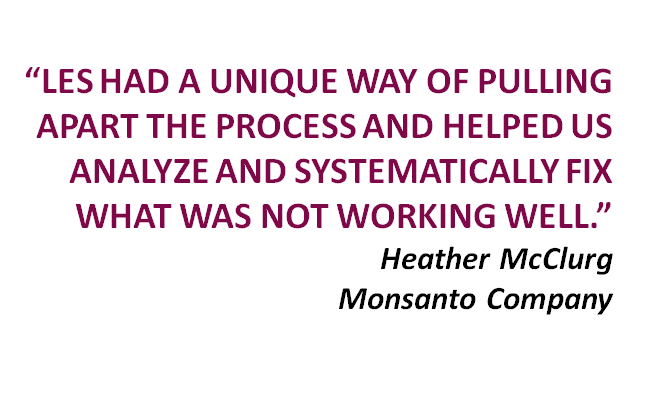 Here are some words of praise they have been kind enough to share about our work with them. 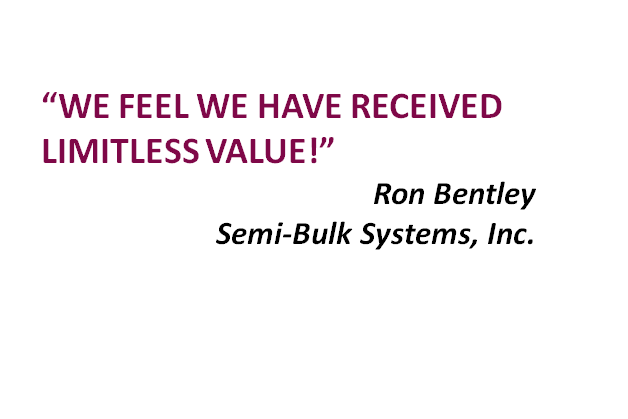 Ron Bentley, Semi-Bulk Systems, Inc.
Les helped us engage our congregation, change our leadership, and change course toward vibrant engagement. His insights helped our congregation shift from a culture where people knew their opinions didn’t count to one where they felt their opinions mattered. He guided us through a new leadership election process that risked dividing our congregation, and ultimately helped people engage in a way that made them feel like they were essential to solving our congregation’s problems and creating an extraordinary future. 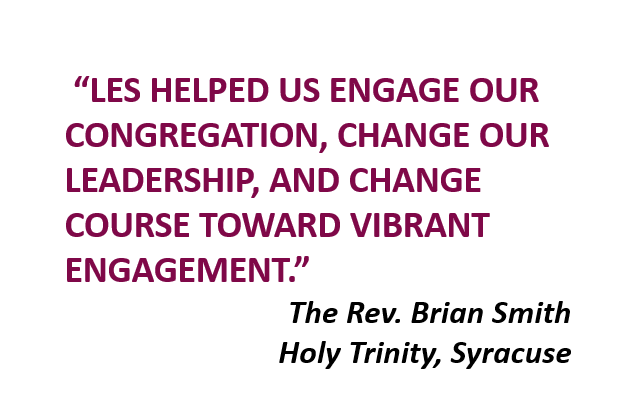 After working with Les to develop strategies of vibrant engagement, our congregation has turned from a decline to spiritual, numerical and financial growth. When I first contacted Les Landes to inquire if he could help us make a difference in creating a culture of employee engagement, I didn’t even know if he worked with companies my size – but I was desperate to get help in engaging and connecting with each other. We’re a small business of about 175 employees – nine of whom work in one office and the rest work in individual client homes. The impact of this lack of engagement and disjointed communication resulted in many of our field employees experiencing mediocre job satisfaction, which lead to poor retention and a lackluster customer experience. After we completed a cultural assessment and subsequently had our very first session with Les and Mike, we immediately experienced a palpable shift in the relationship between our caregivers and the leadership team. As our energies became focused on meaningful ways to create partnership with our “off-site” care providers and we started communicating with them instead of merely talking at them – our dream of being a really great place to work and grow while providing an unsurpassed customer experience became a possible reality. We have struggled for years about how to bridge the “engagement gap” between our leadership team and our mostly off-site employees and tried (and failed) at everything we could come up with on our own. Frankly, the day-to-day routines of executing our very detailed service offering supplanted consistent, sustainable and effective methodologies to create alignment and shared purpose with each and every employee at our agency. It was only after Les and Mike educated us about why and how important it is to have the right mind-set, the right heart-set and the systems and processes to support reaching our goals, did we actually start seeing results. Nothing ever goes fast enough for me, but if you had told me we would make the kind of improvements in our leadership team and the way we do things in just six weeks, I wouldn’t have believed it. We can’t wait to see what the next 6 weeks, 6 months and 6 years brings! After 11 ½ years of owning this company, I can honestly say I have never been happier or more excited to come to work! Seeing everyone demonstrate such commitment to our new shared values and purpose and willing to “go the extra mile” to achieve something truly extraordinary is inspiring. It is a gift that Les and Mike have given us and we are truly grateful, to say the least. Les has provided exceptional consulting services to Labatt since 2002. His knowledge and understanding of the human dynamic and what motivates people to go above and beyond has proven invaluable in our efforts to mobilize employees around a common goal for improved performance. His strong belief in people to want to do the very best they can to contribute to that goal, gives him a truly unique perspective that sets him apart from other specialists in this field. 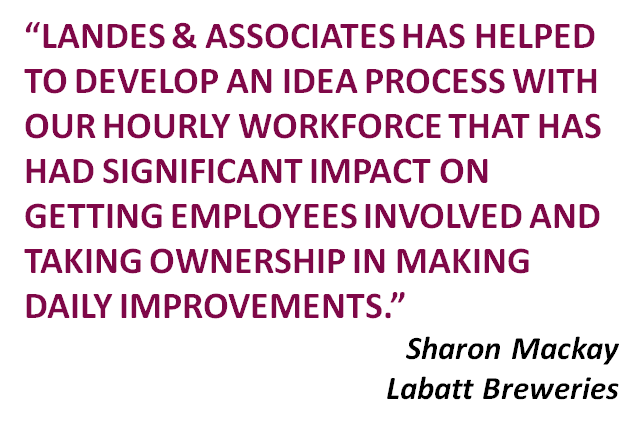 Les has helped to develop an Idea Process with our hourly workforce that has had significant impact on getting employees involved and taking ownership in making daily improvements. Communication was a key component in this process and Les provided great insights that I consider the best in the business. In addition to his expert advice, Les’ customer service is also second to none. No matter what time of the day he’s always there with undivided attention on the client and their needs. He’s more than a supplier – he’s a colleague, a friend and a confidant. We originally spoke to Les Landes and his team along with other Professional Management entities, in an effort to improve internal company communications. Les and his associates spent most of the first session asking questions and taking copious notes as opposed to trying to “sell” their programs. Subsequently, Les and his team established a series of processes geared to our organization which we continue to implement today, several years after that first session. 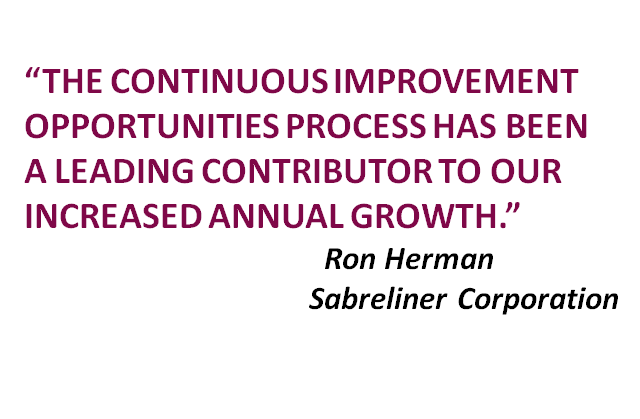 As our customer successes grow, it is obvious that our commitment to those processes, continue to make us a better company. As VP of Sales and Marketing as well as interfacing with all departments, I can testify to the concept of “Marketing Inside Out.” Landes Associates introduced the concepts to our team and provided us with the tools to effectively implement them. We feel we have received limitless value! I first started working with Les in 1991 when the goal I thought I wanted was to increase my personal level of business some 2 fold. I will never forget that penetrating and insightfull interview when he led me to discover there was far more to be accomplished and a purpose to unfold that would change my outlook and expectations from business forever. Since then I have used Les in 2 seperate companies to focus on many issues including, marketing, service, partner expectations and communication as well as personal effectiveness. Through all the years and numerous engagements I have always been impressed with the foresight, experience and wisdom Les has brought to the table. His follow thru and strict adherance to clear expectations is refreshing and always been helpful to keep me focused on what the real issue has been. 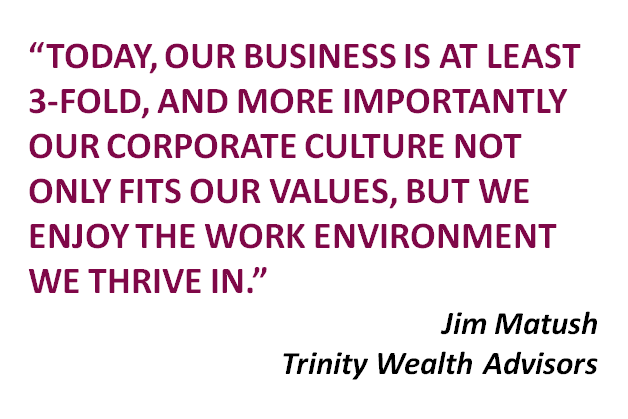 Today, our business is at least 3 fold and more importantly our corporate culture not only fits our values but we enjoy the work environment we thrive in. I’m proud to have had his guidance along our journey and would not hesitate to recommend Les Landes and his business approach to anyone committed to improving their business clarity, operational effectiveness and bottom line results. Our agency was in need of a strategic business plan and associated strategies to foster growth, identify funding/marketing goals and develop promotional materials. Landes and Associates worked closely with agency staff and directors to develop a cogent and concise plan that is easily operationalized and provides both a growth and funding model that drives agency activities. Additional support was provided through development of professionally designed promotional materials and continuing consultation about marketing and communication strategies. The impact of Les Landes and Associates to the Singer Institute/Senior Connections program has been overwhelmingly positive and has helped shaped our current and future directions. I wanted to take a moment to reflect on the last few years and the huge strides we have made at our company relative to the Continuous Improvement Opportunities (CIO) process. From the beginning where you taught our employees at all levels to lay out current process and then remove unnecessary/non-valued added steps in the process (value stream mapping) to the employee acknowledgement and engagement, our CIO process has been a huge success! • Safety – resulting in fewer injuries or damage to customer and company property. • Customer Relations-reduced schedule times and improved quality at a lower price while maintaining or improving margins! All of these continuous improvements have played a major role in our company’s continuous growth since inception of the CIO process almost four years ago. 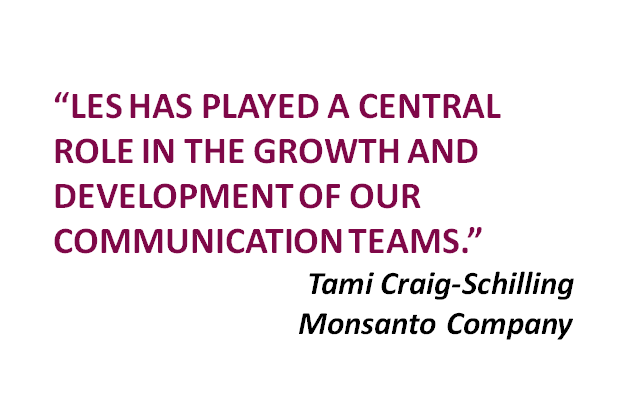 We are still a growing company in spite of the current economic climate. 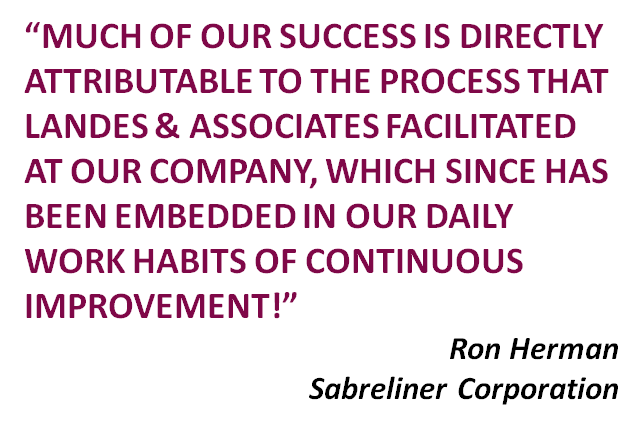 Much of our success is directly attributable to the CIO process that you facilitated at our company and has since been embedded in our daily work habits of continuous improvement! Many thanks to you for a job well done! Our company seemed to be “losing touch” with our employees over the years as our construction company grew from 15 employees to 45. 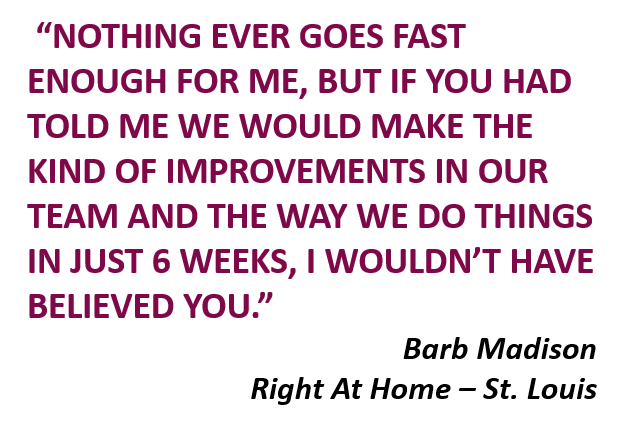 Landes & Associates was able to approach this problem with a highly effective baby-step method of implementing process improvements via direct employee involvement. The system has been implemented for 2 years now with a remarkable increase in quality communication between managements and work force. They feel more involved and the company gained a great platform to do performance evaluations. Based on the results we’ve gotten, I’d say that Landes & Associates are the best employee engagement experts in the business. I would recommend their services to anyone who feels strained by internal relationships and the resulting headaches. After a career as a Bank Operations Manager, Banking Center Manager, and District Sales Manager and then owning my own business for three years, I thought I knew all there was about team building until I met Les Landes. I asked Les and his team to take a look at my Sport Clips stores a little over a year ago to see what improvements (if any) he might come up with. What Les helped me to understand is that what is really important in building business is what is happening between the four walls of my stores. I had been spending most of my time (and money) working on marketing the store, and holding a once a month meeting with the team. He showed me that what was more critical was to first make sure that my Managers and Stylists wanted success as much as I do. Getting them engaged required communicating more frequently and in a different way, which was critical to our success. If all those new clients came in and got a so-so experience, it was defeating the purpose. 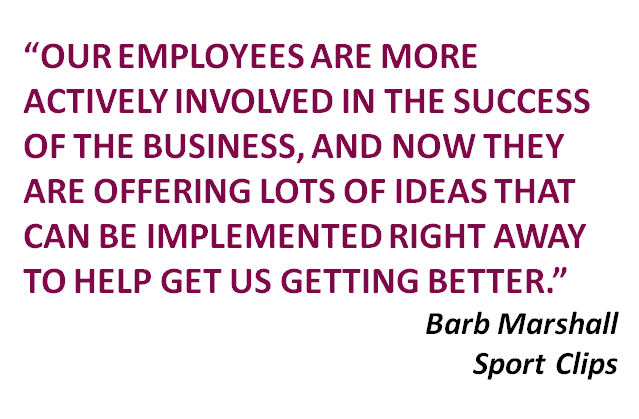 What I really liked was that employees were more actively involved in the success of the business, and they were offering lots of suggestions could be implemented right away to help get us getting better. I immediately increased the frequency of meetings with my staff. The improvement has been remarkable in terms of employee engagement as well as business performance – a 9.8% increase in sales and an 8% increase in average ticket size along with lower turnover of Stylists. I would definitely recommend Landes & Associates for any type of employee engagement or effort to improve communication! We were a brand new communication team, charged with managing existing work, developing new areas of work, and fixing things that had been broken. Rather than rush into a whirlwind of activity, we asked Landes & Associate to help us first figure out what we wanted to be and what we wanted to accomplish. That effort simplified what looked insurmountable, and they helped us to be far more successful than we would have been slogging through everything on our own. 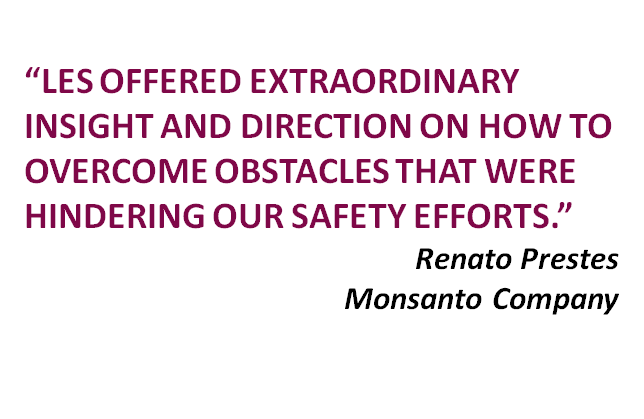 Despite our company’s strong overall safety performance, we needed to make improvements in specific areas. Part of our challenge was due to poor communication, so we brought in Les Landes to help us get at the root of the problems and find some solutions. The results of his work exceeded our expectations. Not only did he help us resolve many of our communication issues; Les also offered extraordinary insight and direction on how to overcome obstacles that were hindering our safety efforts in areas like structure, accountability, employee engagement and more. 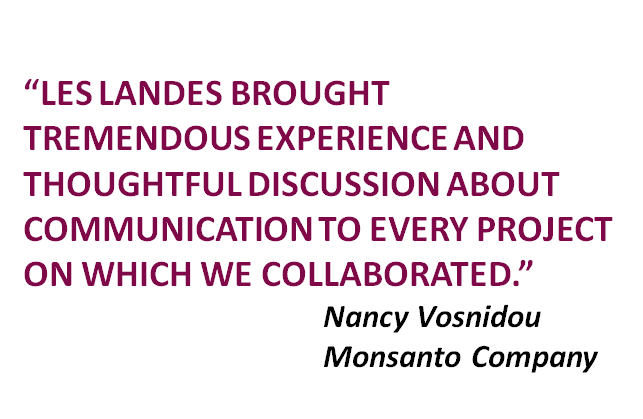 Landes & Associates has been a longtime partner consultant to me and various teams at Monsanto. 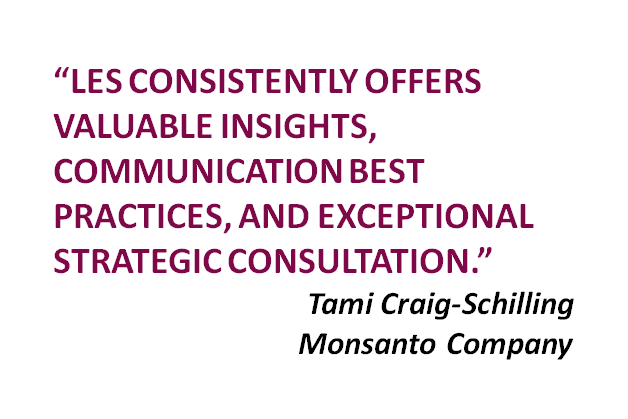 Les consistently offers valuable insights, communication best practices, and exceptional strategic consultation. He has played a central role in the growth and development of our communication teams, and he’s been instrumental in helping us make significant gains in the contributions that those teams make to the company. Les Landes brought tremendous experience and thoughtful discussion about communication to every project on which we collaborated. Our organization was undergoing some changes, and his leadership and ability to keep the focus on the end goal was an asset during meetings when different stakeholders had very different opinions. 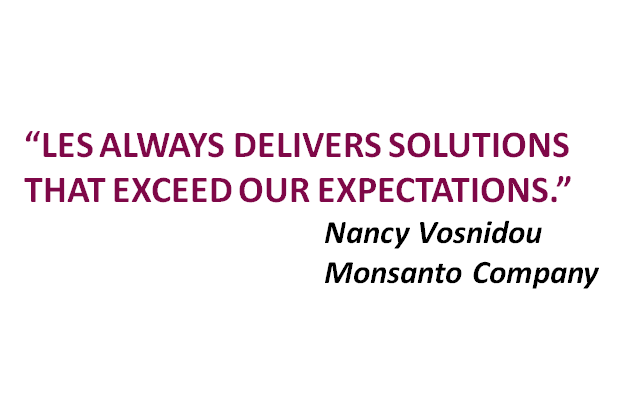 Les always delivers solutions that exceed our expectations. 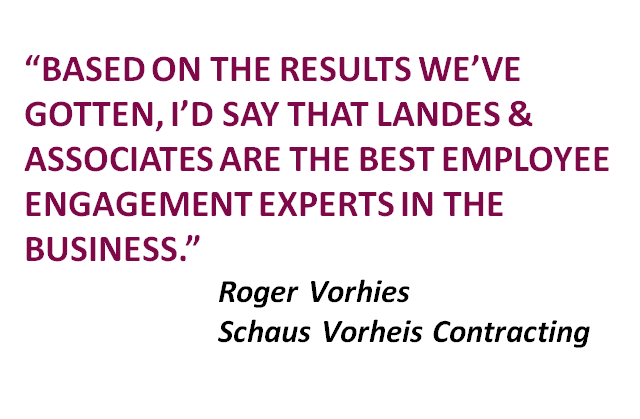 Landes & Associates gave us total commitment to a process they thoroughly believed in and lived by as a way of life. 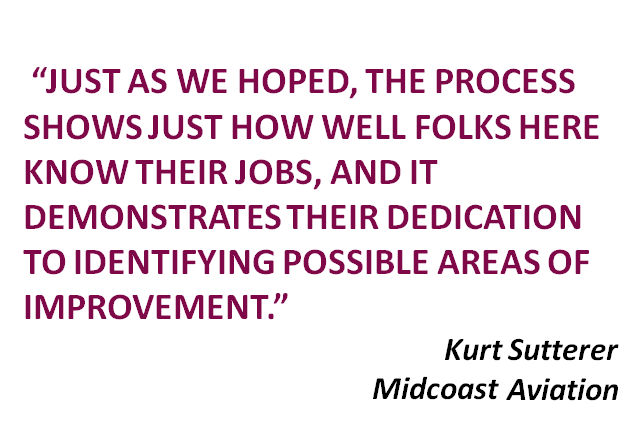 With their continued support of the process, Midcoast Aviation was able to involve employees in making improvements to their jobs, their work area and the company. They gave us the tools to help all employees realize their opportunity to continually improve on performance, efficiency and safety throughout the company. The CIO process is also a method to strengthen management skills of our supervisors, as well as support the achievement of both department and organizational Critical Results Areas. Just as we hoped, their process shows just how well folks here know their jobs, and it demonstrates their dedication to identifying possible areas of improvement. Our team consisted of several very passionate, very educated people in the plant sciences, agriculture and communications. We needed strategy sessions to focus the numerous goals and tasks we had for the year. Les led these sessions with poise, grace and humor and kept us on point, especially as we often would “get on our soap boxes” of all the things that we should be doing. All day strategy sessions might sound tedious, but with Les as our guide I looked forward to them and the clarity and alignment that would result. A colleague and I also brought Les in for assistance with a very important communication process with our leadership that had grown choppy and personally frustrating. Les had a unique way of pulling apart the process and helped us analyze and systematically fix what was not working well. He has shown me time and again that he is not just an excellent communicator, but a problem solver, a mentor, a confidant and a friend. His expertise for employee communication and engagement not only comes from years of experience and study, but from a genuine place of love for people and improving their daily, working lives. In the time that I have worked with Les Landes on projects and been mentored by him, he has helped me increase my confidence, understand and further develop my strengths, and become a stronger asset to my employer and colleagues. Les has gently reminded me that communication is not about putting out good, factual information, but it is a constant dialogue between people. It is relational and personal. 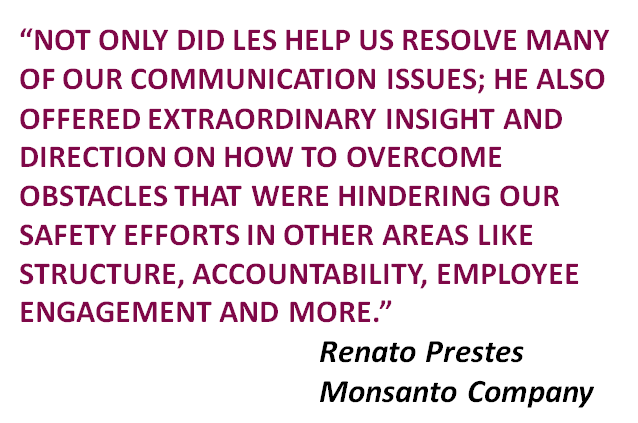 I have often been buried and rushed in my day-to-day work, and Les has guided me to remember and utilize the foundational principles of communications and best practices. Les often, without knowing it, reminds me why I chose the communication profession in the first place. 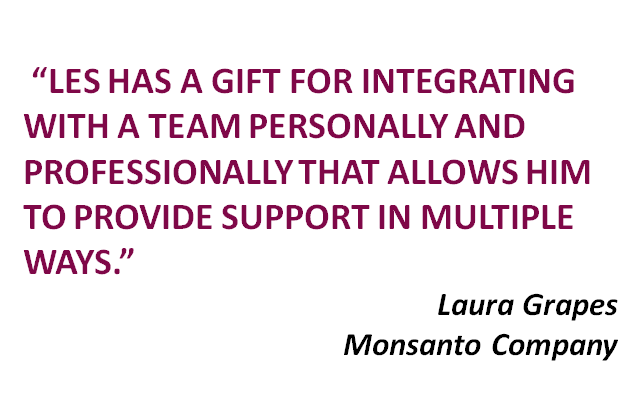 Les has a gift for integrating with a team personally and professionally that allows him to provide support in multiple ways. He learns the team dynamics and understands the overall culture in which the team is operating. This is a significant advantage as he guides the team through development of impactful, actionable goals and project plans, particularly in the area of communication. It also allows him to serve as a great sounding board for ensuring successful delivery of those efforts. 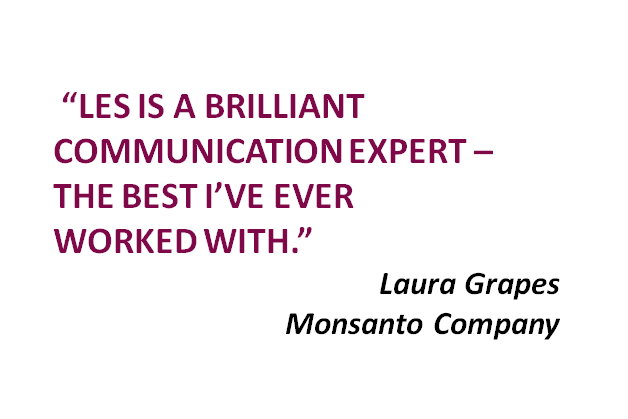 Les is a brilliant communication expert – the best I’ve ever worked with. He brings rigorous methods and a thoughtful approach to his every aspect of his consulting. His personal touch also allows him to support the development of each individual team member. He is not just a consultant, but a highly respected colleague and a mentor. 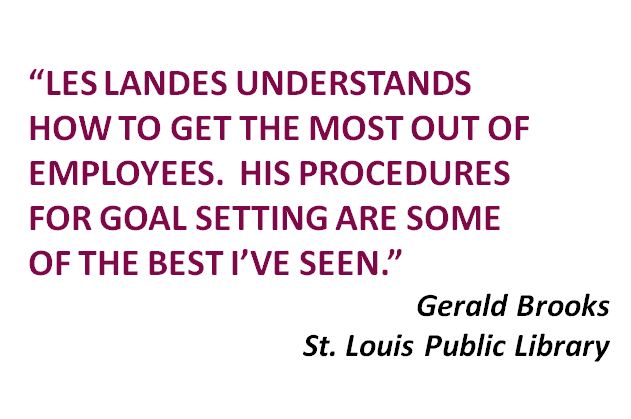 Landes & Associates has handled many projects for me and the St. Louis Public Library. When the Library was changing its brand identity, he put together the right team and helped lead the charge in getting it done. He was instrumental in establishing the Know Better brand initially and the What do you want to know? brand we use today. For the past several years, my Marketing staff and I have met with Les Landes annually to produce a departmental strategic plan. He has a great understanding of what an organization needs and what it takes to make it successful and run smoothly. He also understands how to get the most out of employees. The procedures he has for goal setting are some of the best I’ve seen. He’s also been an exceptional mentor that I can call on at any time. 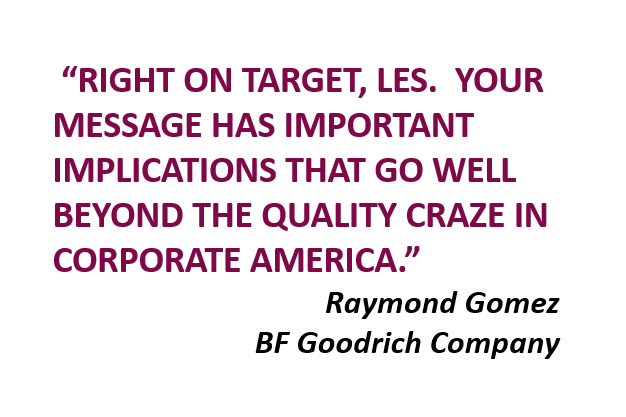 If you are looking for someone to improve the efficiency of your company, to get your staff’s thought processing running at full-speed, to help lead your team in a new direction with any type of internal or external communication, Les is absolutely the best for the job. As the head of Human Resources for a complex contract manufacturing pharmaceuticals company, one of my main responsibilities is to build a strong, talented HR organization to help grow and develop our business. 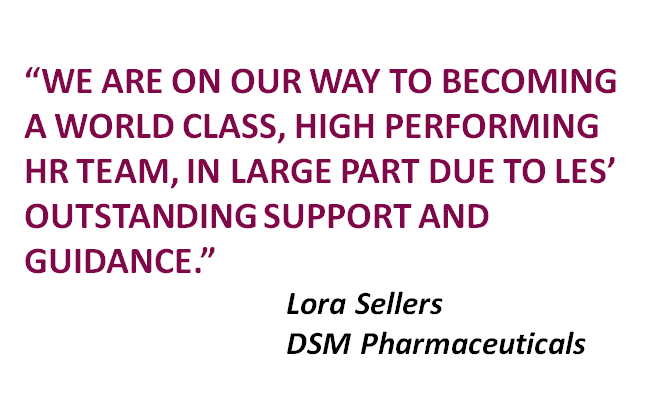 As part of my strategy, I enlisted the support of team development consultant, Les Landes. Les is excellent to work with on so many levels. When it comes to communication and employee engagement, I’ve never worked with anyone better. He is knowledgeable about business, human resources and leadership and how important it is for leaders to be effective by leading through others. He is consistent, responsive, and a great listener, addressing our needs with high quality, customized solutions. My personal coaching experience with Les was practical and included actions I immediately implemented to drive positive changes in my own leadership. One of the many value-added projects was the team development work he completed with my newly formed HR team. He successfully facilitated a program called CORE – Caring, Openness, Respect and Empathy, combined with an Appreciative Inquiry exercise that fostered more positive, supportive relationships within the group and contributed greatly to our team’s effectiveness. The feedback from the team was very positive, and we now have a excellent foundation for continuing to strengthen our contributions to the business in the future. We are on our way to becoming a world class, high performing HR team, in large part due to Les’ outstanding support and guidance. Les, thank you for bringing your instrumental skills on employee engagement to our organization. 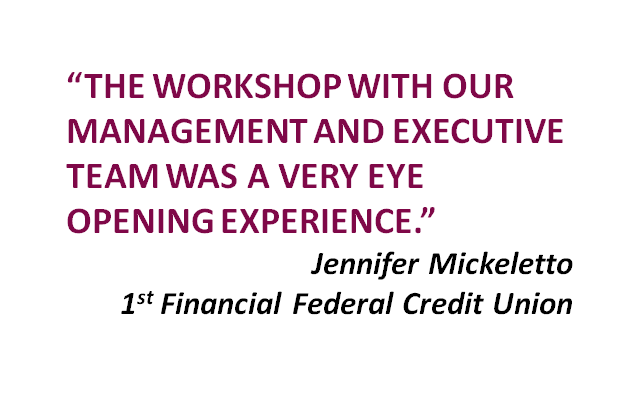 The workshop with our management and executive team was a very eye opening experience. 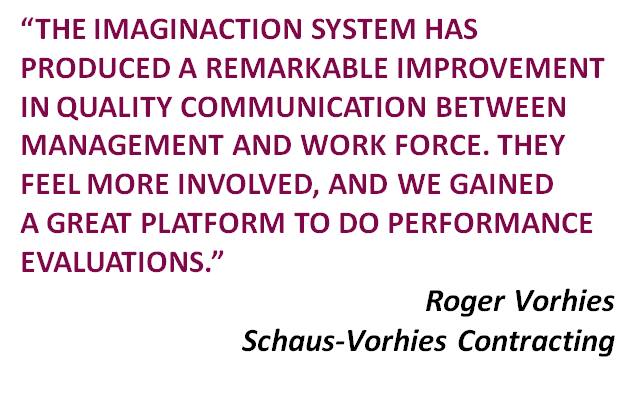 Your ImaginAction system provided a thorough explanation of why we are not achieving the outcomes that we so desire relative to participation and performance. 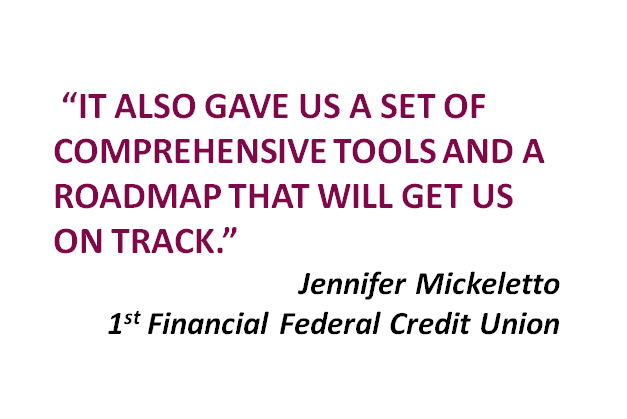 It also gave us a set of comprehensive tools and a roadmap that will get us on track. I truly look forward to the day when we have the culture and environment that your work encourages and nurtures. 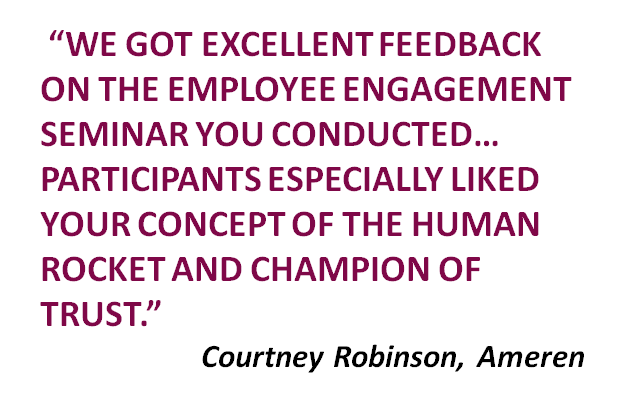 We got excellent feedback on the employee engagement seminar you conducted at our Leadership Forum. Participants said it gave them a fresh perspective that really helped engage people. They especially liked your concept of the Human Rocket and Champion of Trust. Les Landes was spot on in his evaluation of the culture of our team and the communication challenges we were facing. He provided great support for our team as we completed prep work prior to the workshop where Les skillfully guided us to identify ways to improve our communication, our office culture and several work processes. The two-day session was truly eye-opening. All program staff remained actively involved in examining ways to make improvements in every phase of our operation, especially how to be an effective, supportive team. We will continue to implement the tools he provided as they are contributing to improvements we are seeing on a daily basis. 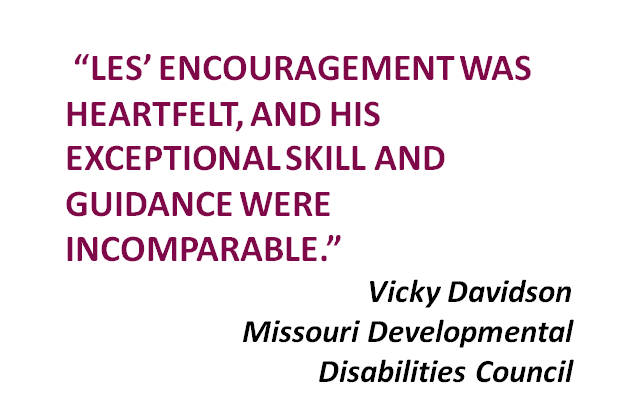 Les’ encouragement was heartfelt, and his exceptional skill and guidance were incomparable. 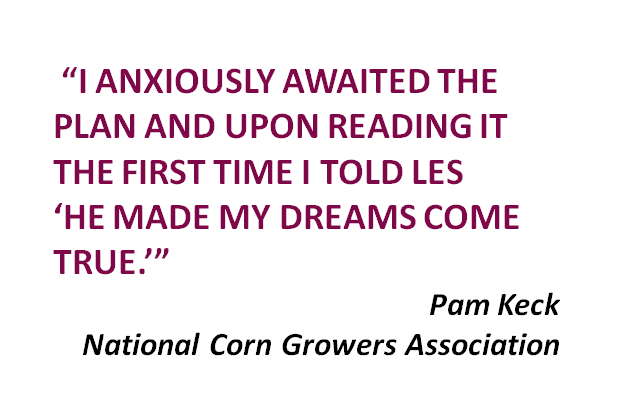 Landes & Associates was instrumental in helping us develop a multi-faceted program involving multiple state corn associations. We started our discussion with a ‘pile’ of ideas, and needed help in transitioning it into a plan that the state associations could modify and we could then move on to a national program. I anxiously awaited the plan and upon reading it the first time I told Les ‘he made my dreams come true.’ I could have worked for a hundred years and not been able to organize and articulate all the ideas into this kind of incredibly cohesive document. I thoroughly enjoy working with Les and Craig since they are honest and direct about what they think will work while also being cognizant of the restrictions within our organization. What’s more, they polished the final plan into a graphic design that took my breath away when I saw it for the first time. 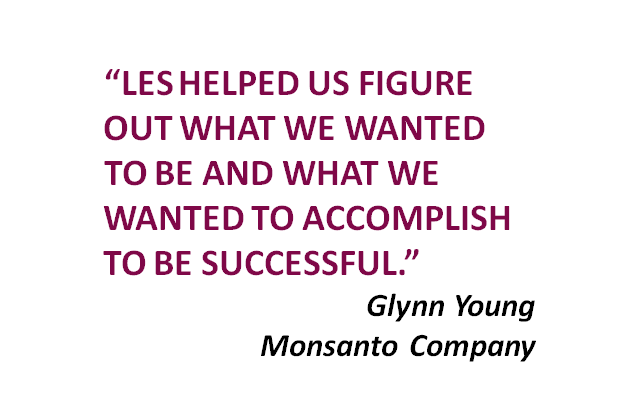 Les knows talented people who do great work and work well together to listen and then develop just the right product. 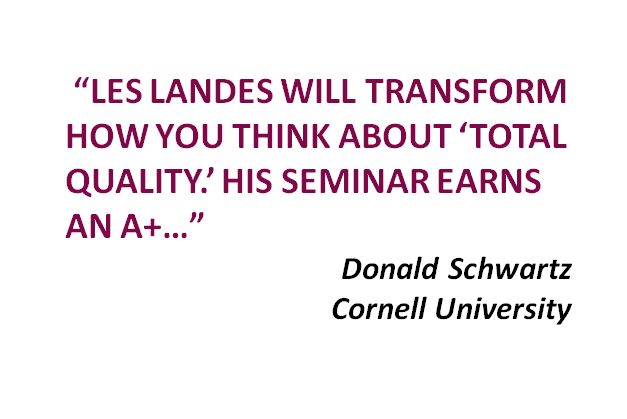 Les Landes will transform how you think about “total quality.” His seminar earns an A+ based on solid homework, keen analysis and tremendous insight into the role of communications in quality improvement. His recommendations are practical, memorable and right on target. 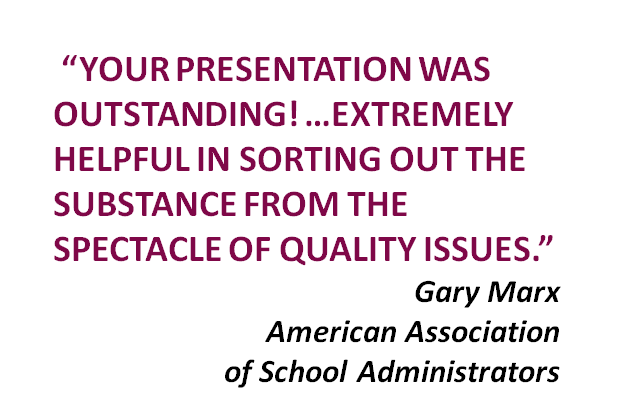 Your presentation was outstanding! You not only understand your subject matter, but you ask hard questions that deserve thoughtful answers. Your insights are extremely helpful in sorting out the substance from the spectacle of quality issues. 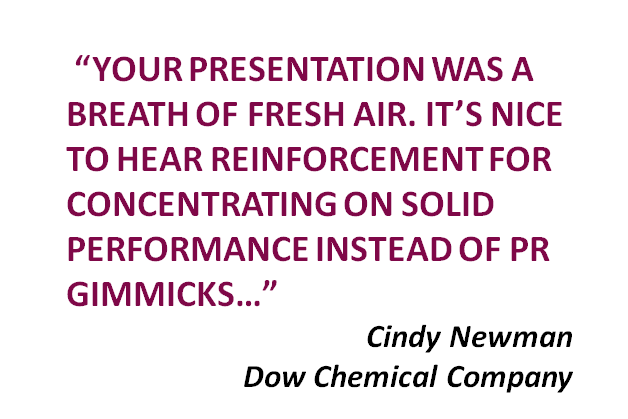 Your presentation was a breath of fresh air. It’s nice to hear reinforcement for concentrating on solid performance instead of PR gimmicks that you find in so many quality improvement programs. Right on target, Les. 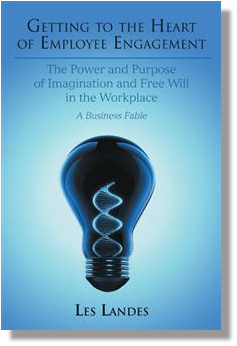 Your message has important implications that go well beyond the quality craze in corporate America. What you outline is a refreshing change of mindset and behavior that can favorably drive every aspect of the organization. So many people have jumped on the quality bandwagon and created a fad out of it. 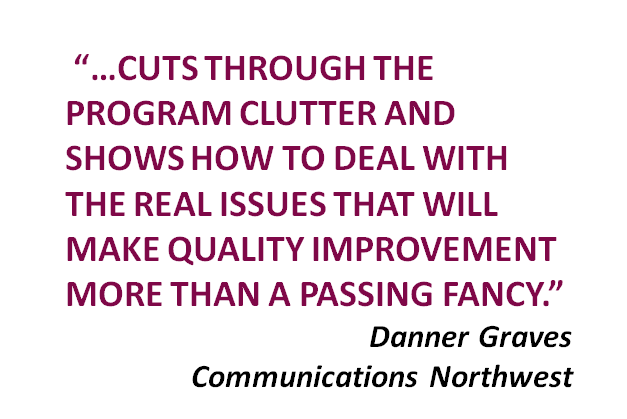 Les Landes is the first person I’ve seen who cuts through the program clutter and shows how to deal with the real issues that will make quality improvement more than a passing fancy. 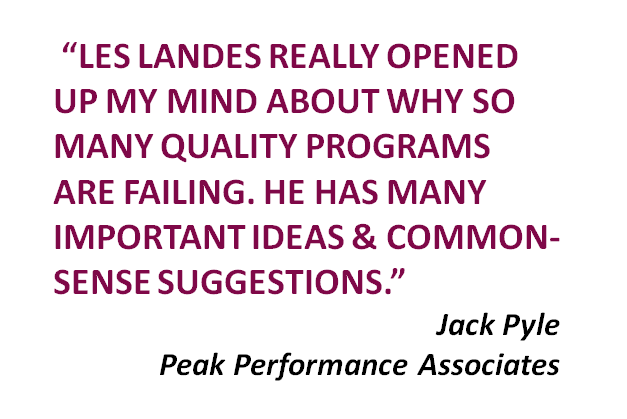 Les Landes really opened up my mind about why so many quality programs are failing. He has many important ideas and common-sense suggestions to help organizations succeed in their quality improvement efforts. 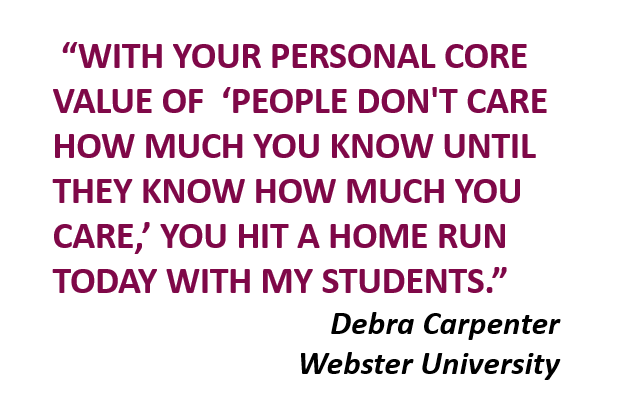 Dear Les: In support of your personal core value of “People don’t care how much you know until they know how much you care,” you hit a home run today with my students. Several of them followed me back to my office and commented on the passion you have for improving lives through organizational communication and employee engagement. You were very generous with your time today and with the electronic resources you’re willing to share with the students. I just wish we’d had more time to get into all the experiences you’ve had with clients over the years in this field. You’ve seen it all! So thank you for being willing to reach back and share with the next generation of employees and employee public relations practitioners. What we leave with them will go on beyond our time here.